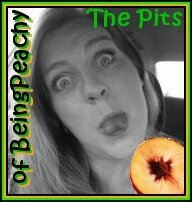 The Pits of Being Peachy: YOU WRITE HERE ! 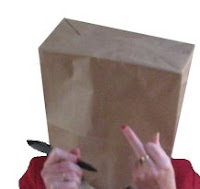 This is a spot I decided to add to my blog, this blog is no holds barred. It's my free flow area. Where I don't have to be the funny girl scout. There may be things said that are offensive or often NSFW. I love my other blog, BeingPeachy. That is why I started blogging. Shortly after I found out I need a place where I could let my hair down. Open the windows or walk through down town in my Emperors new clothes. I then had several conversations with other bloggers ( and non bloggers) that expressed how they felt, UNABLE to often say what they want for fear of Real Life Consequences or On line reactions. So this area of my blog has been opened up for ANY one who wants to post. No rules, use a fake name, change details, or just finally be allowed to use the F word without worrying who you will upset. Be Funny, Be Dirty, Be Honest, Shake it up, if you need to say it, but you can't anywhere else, this is for you.